This is a beautifully crafted and eye-catching sketchbook handmade by HideandTweed, a handicraft studio in the UK. The sketchbook measures 19 x 19cm. As shown in the images, the cover of the sketchbook is made from leather for durability and classic aesthetics. The leather ties not only complement to the vintage design, but also keeps it closed when not in use. Meanwhile, four optional colors allow it to meet different personal preferences. 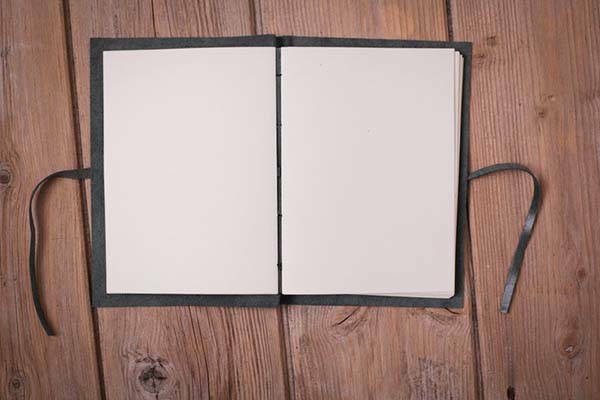 The leather sketchbook comes with 144 pages of hand-cut cream colored good quality, 90gsm wood-free, laid watermark paper, divided into 9 signatures and bound using linen thread, which helps you perfect present your artwork. 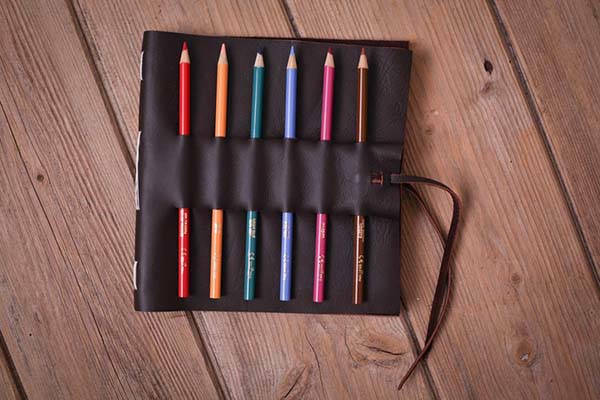 Furthermore, the integrated pencil holder on the leather cover keeps 6 included Crayola coloring pencils in place. Of course, it also works with your own coloring pencils so that you can draw whenever you want. 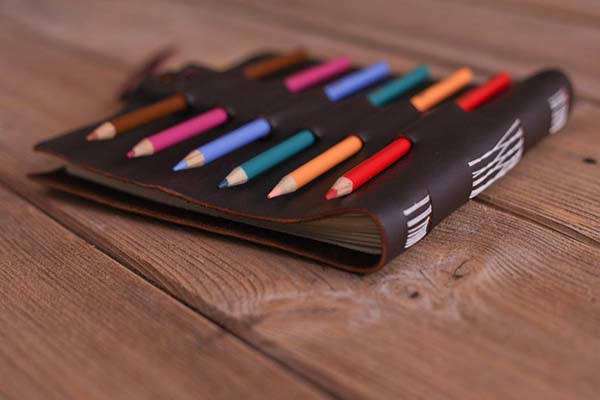 The handmade leather sketchbook with pencil holder is priced at $38.19 USD. If you’re interested, jump to Etsy for its more details.